Whether you’re a large construction company, small startup construction company, or any number of major services industries, you need to understand the concept of bonds. There are many different kinds of bonds and each act as a different type of insurance guaranteeing your work. 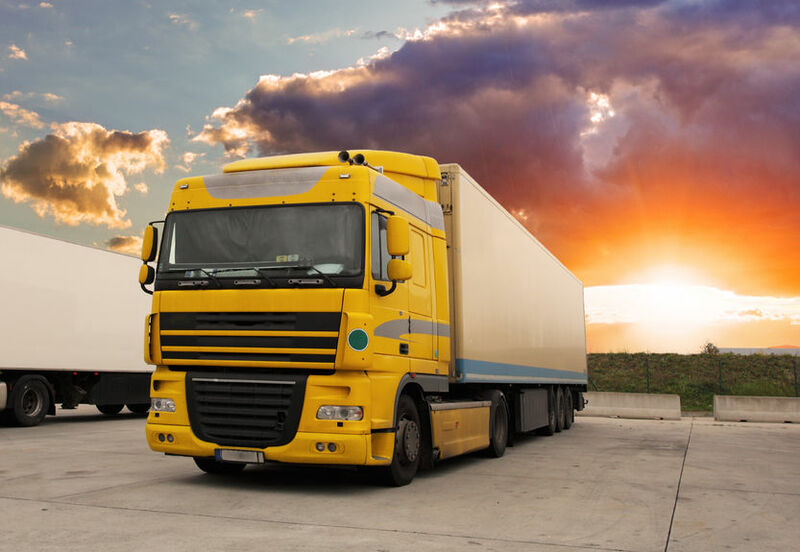 In the transportation industry, Department of Transportation (DOT) bonds are a necessary part of business operations. Learn about DOT bonds, what they are, why you need them and how National Surety Services, Inc. can help you. DOT Bonds, or Department of Transportation bonds, are vital to operating a business in the transportation industry. Most state Department of Transportation divisions require construction contracts and service or maintenance contracts to be bonded. It is vital to have a good surety program in place so your company can succeed in this area of work. National Surety understands how important bonding is and prides them self in making the process simple. We thrive to offer competitive rates, fast turnaround and the very highest quality customer service. If you have any questions about the process or how bonds work, we’re ready to help. Call us today for more information.